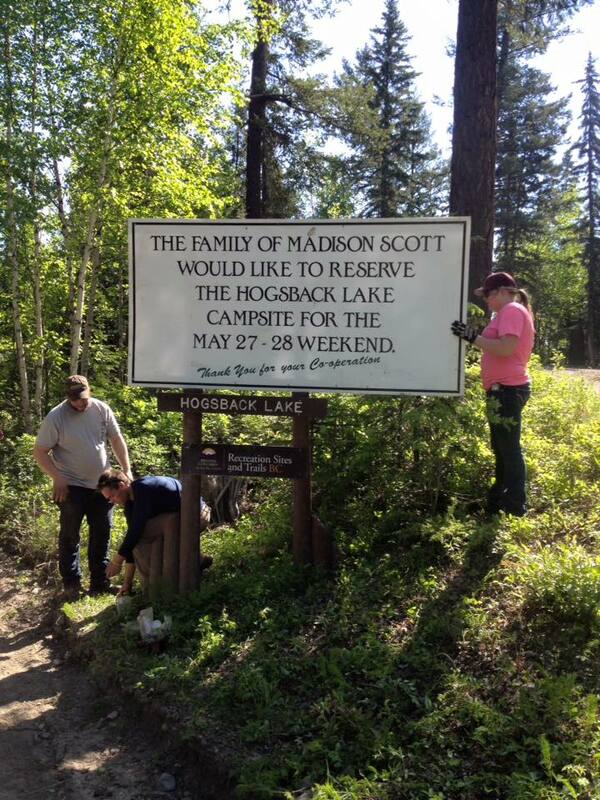 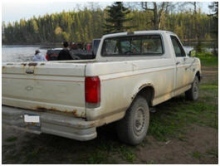 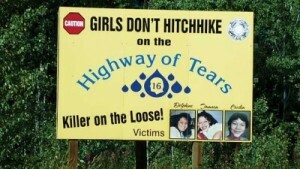 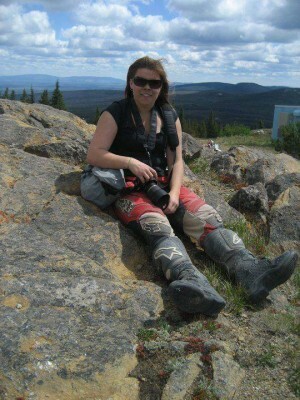 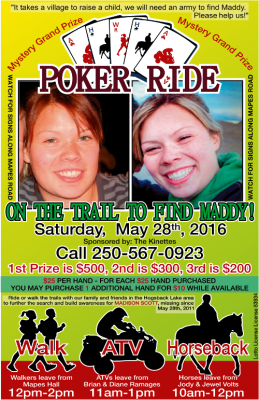 We will be holding the 5th ‘On the Trail to Find Maddy poker ride’ this May, Saturday, the 28th at the Blackwater Road/Hogsback Lake area near Vanderhoof. 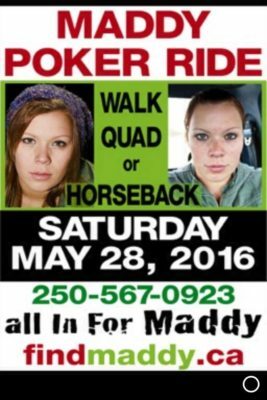 Please save the date and come out and support us in finding Maddy once and for all! 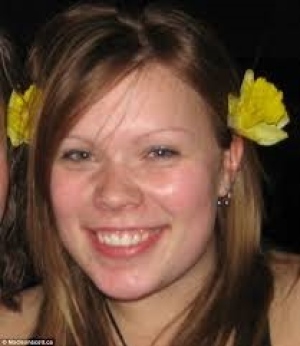 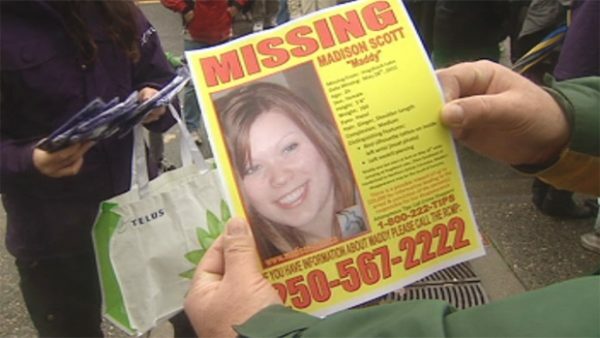 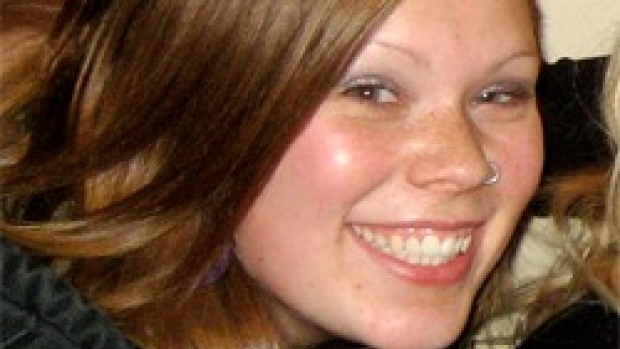 It has been just under 5 long, devastating years without Maddy; however, we all are so grateful for everyone’s continuing support and efforts to help bring her home. 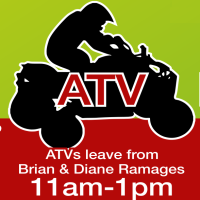 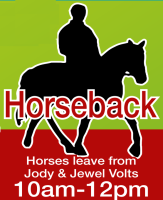 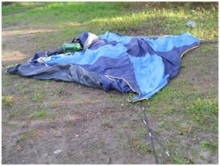 There will be 3 trails again; separate walking, horseback and ATV trails. 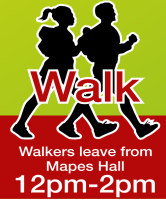 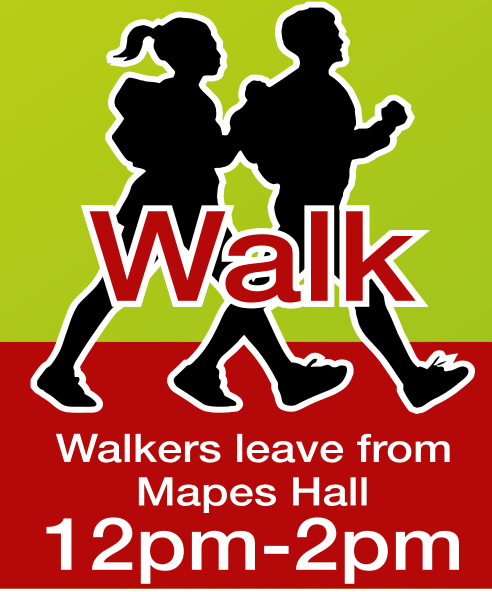 There will also be prizes to be won and a lunch to follow. Please stay tuned for more details and a poker ride poster to follow. 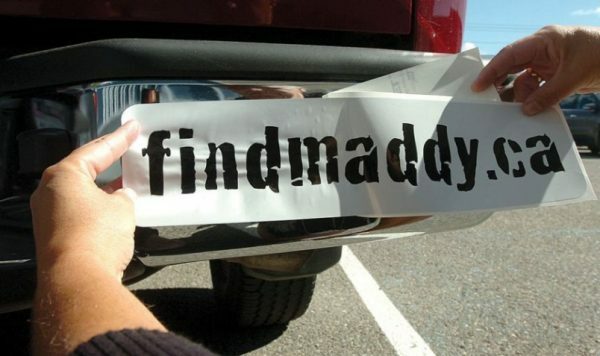 Maddy we need her back!